Will “Fast & Furious” actor Paul Walker’s grisly death in a 100+ m.p.h. crash on city streets help doom the popular long-running movie franchise – which glamorizes street racing? That question is first and foremost among a range of issues that executives at Universal Pictures are considering, in the aftermath of the crash. The Fast & Furious action franchise was Universal’s most lucrative. Walker, 40, was killed Nov. 29 in Santa Clarita, Calif., during a break in filming of the seventh edition of the series in Atlanta. He was a passenger in a car driven by his friend Roger Rodas, who was also killed. Parts of Walker’s F&F7 role were already shot; but quite a few of his scenes remain to be filmed. 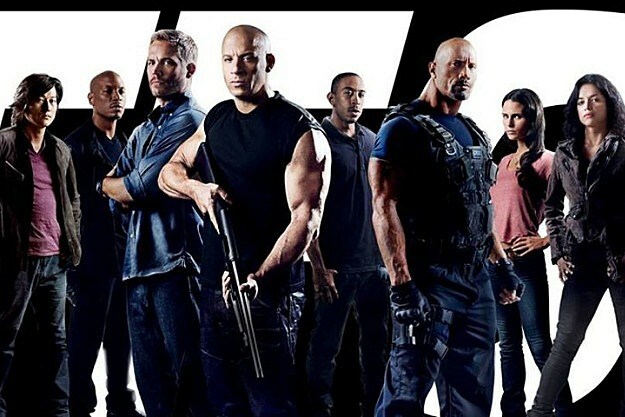 Fast & Furious 7 was originally scheduled for release July 11. But now the release date has been pushed back to April 10, 2015. That, presumably, will give raw feelings over Walker’s untimely death a chance to heal. As it stands now, a pall has been cast over a once crash-happy series of movies. And the delay will also give the producers time to figure out how to re-work the script, to perhaps re-consider sensitive issues such as the deification of band of street racers, and to complete Walker’s scenes. A Universal executive told The Hollywood Reporter that Walker’s character, Brian O’Connor, would not be killed off in the script. It is expected he will be shown retiring from the series. One idea being considered is to have Walker’s younger brother Cody, a stunt performer, to complete his scenes. The brothers looked very much alike. But, with advances in digital effects, Walker’s face could be superimposed on almost anyone’s similar body. But either solution might be difficult for some fans to sit through. Stay tuned.